Flex Films || Flex Buzz R - The Perfect Solution for Flexible Packaging Converters! 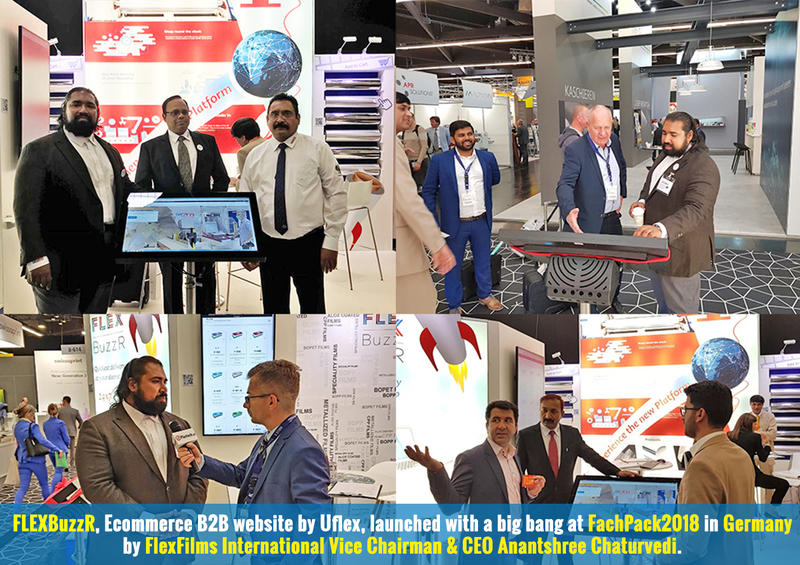 Flex Buzz R (www.flexbuzzhour.com) is a customer centric initiative from Flex Films, which strives to open a new path of cooperation by presenting a repository of wide variety of Transparent, Metallised and Speciality films. This repository has been brought alive through a unique interface that aims to serve its customers in more ways than one. Besides offering "Quick Pick" solutions for immediate deliveries, it also gives unique opportunity to its customers to add their customised requirements of small or truck loads by using "Made To Order (M2O)" option. 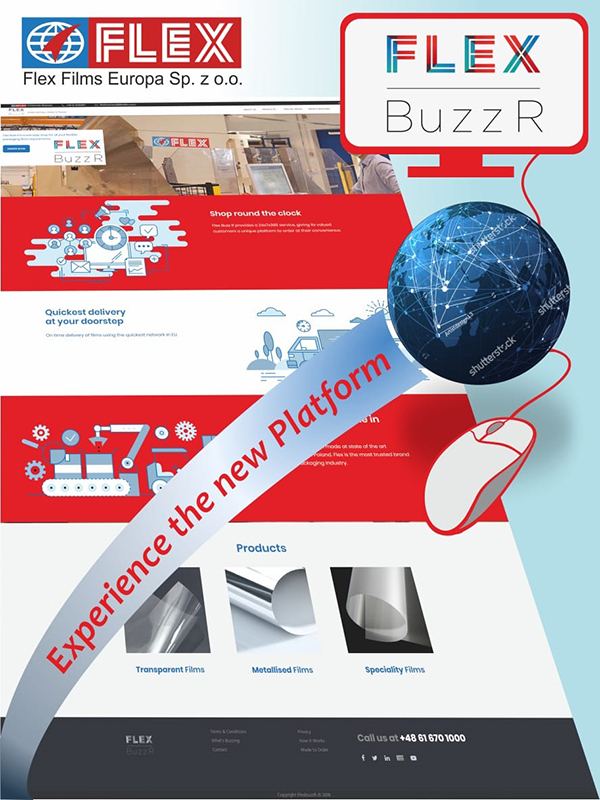 Flex Buzz R (www.flexbuzzhour.com) is another endeavour of Flex Films to supplement its service offerings for its esteemed customers, giving them a vantage position, originating from Flex’s unique & customised supply solutions.